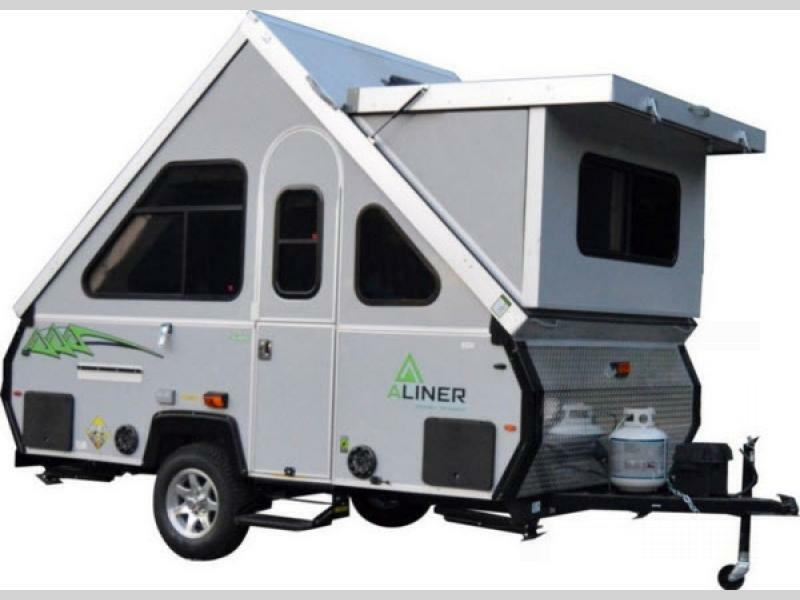 The ALiner LXE A-frame camp trailer is designed to be your home on the road! You will find a standard hard-walled front dormer which provides ample space and head room for the built-in shower and cassette toilet. 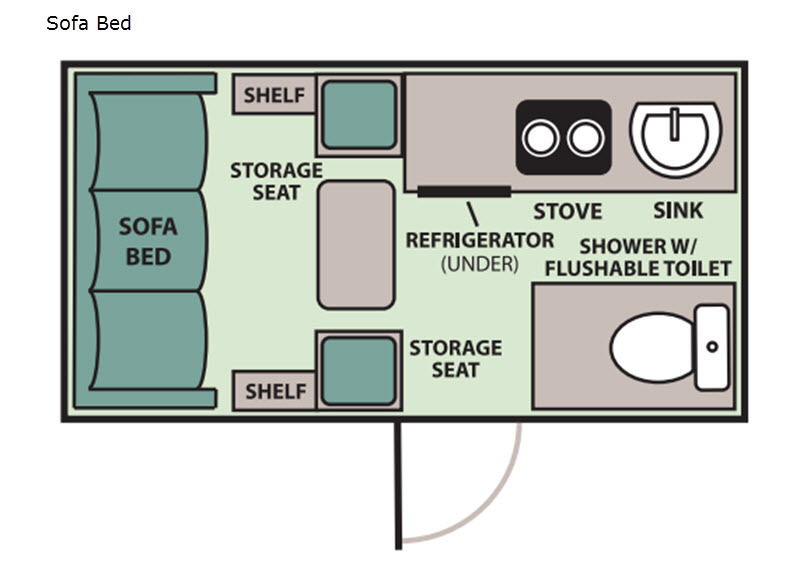 Be amazed at all that is included in this camper which has a dry weight less than 2,000 lbs! Whether you are wanting to camp in the woods, near the beach, or at a campground, you can easily do it in a ALiner LXE A-frame camp trailer. Come get yours today!